Label automators, actuators, colony pickers, automated plate handlers, plate racks, robot arms, incubators and more. 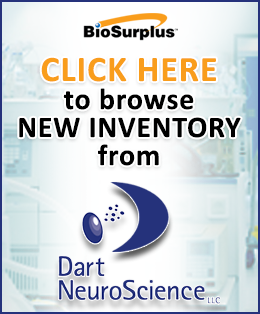 BioSurplus is your #1 source for high-quality used robotic and automation laboratory equipment. 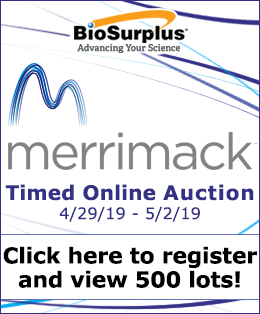 We offer great deals on equipment from trusted manufacturers such as Brandel, Molecular Devices, Robbins Scientific, Hudson Control Group, Caliper Life Sciences, Mettler Toledo, Beckman Coulter and many more.